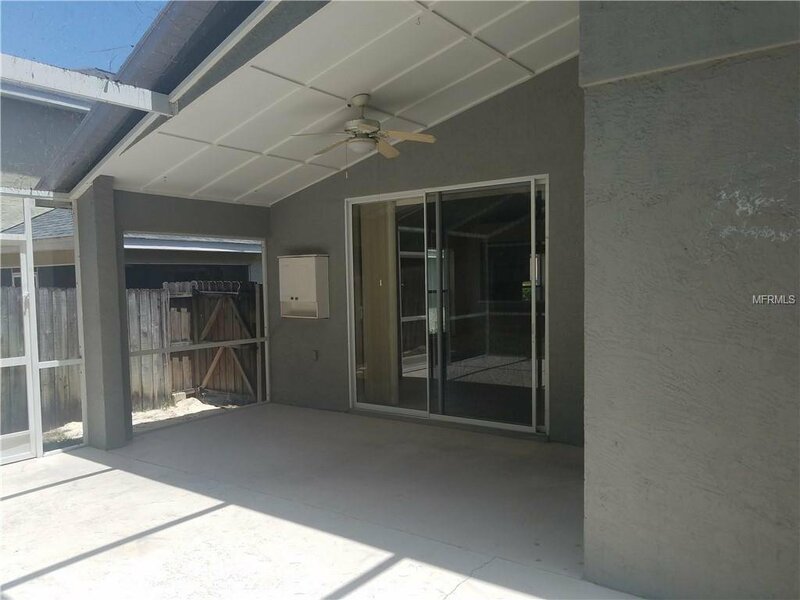 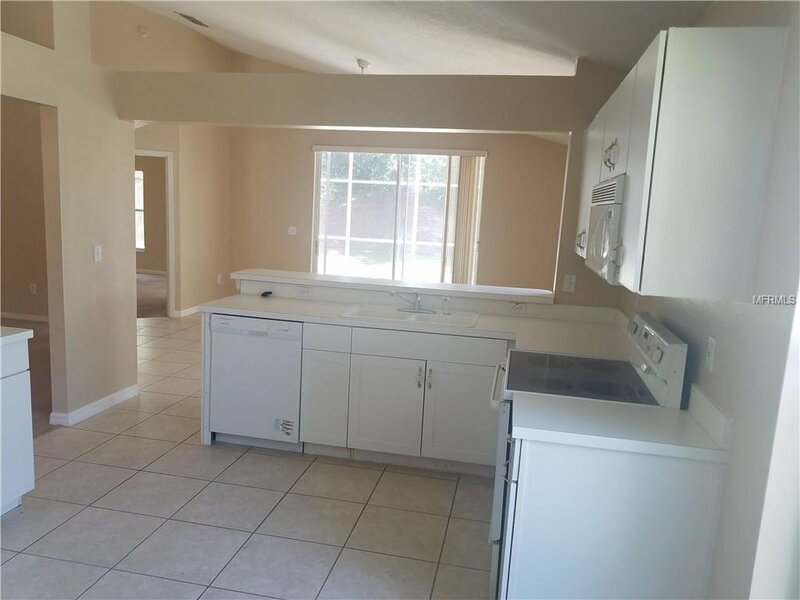 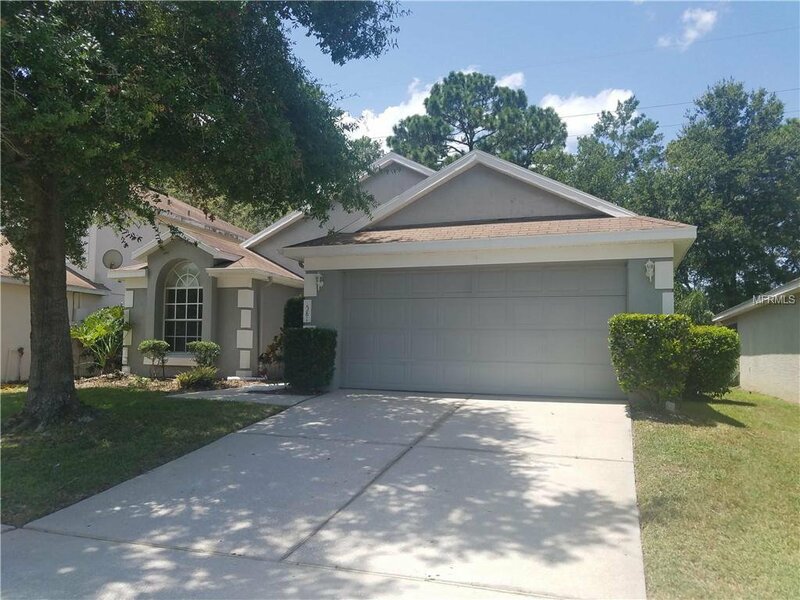 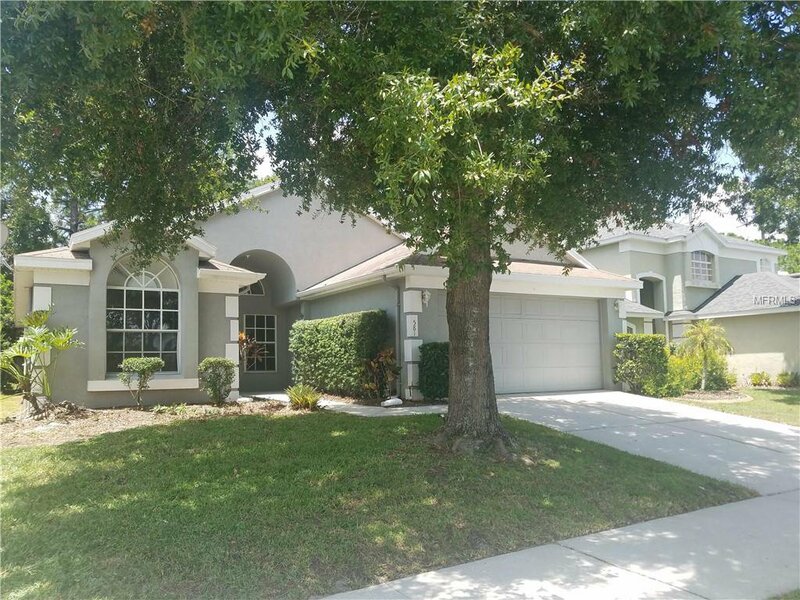 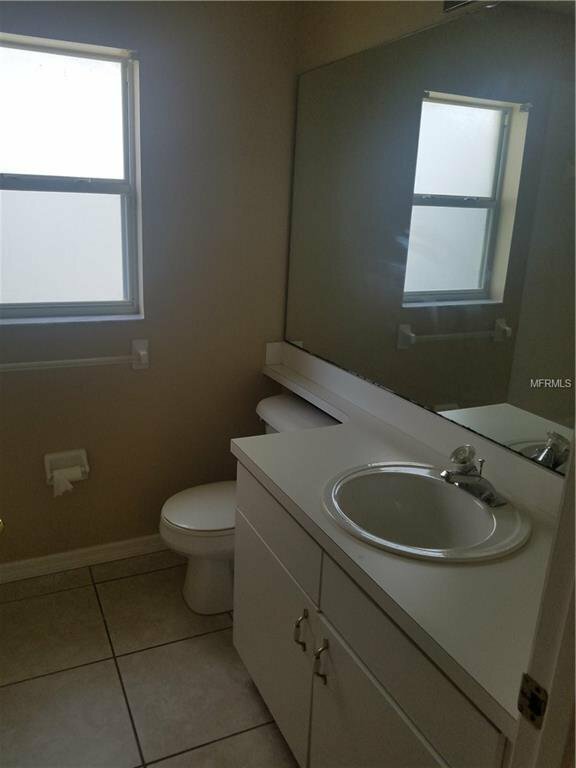 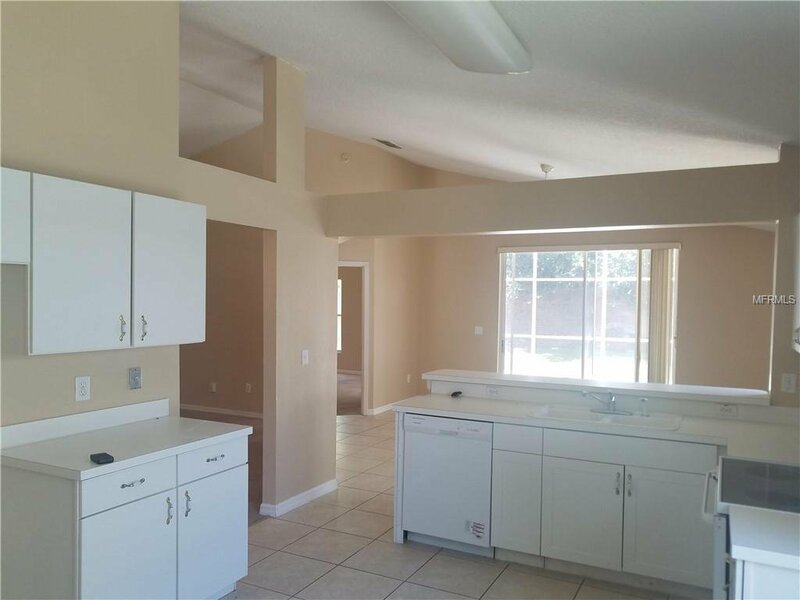 "HUGE $30,000 REDUCTION" This beautifully maintained 3 bedroom/2 bath, 2 car garage home is in the very sought after Manderley subdivision which is located in close proximity to all that Lake Mary has to offer. 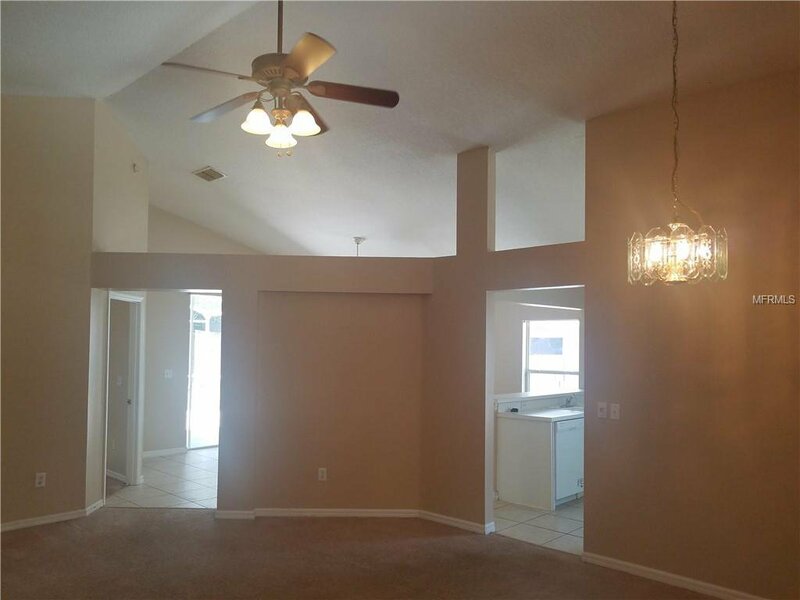 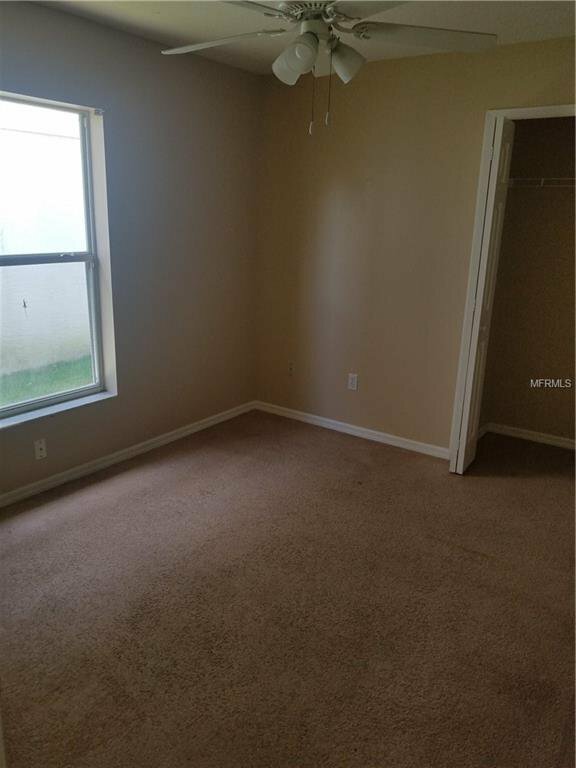 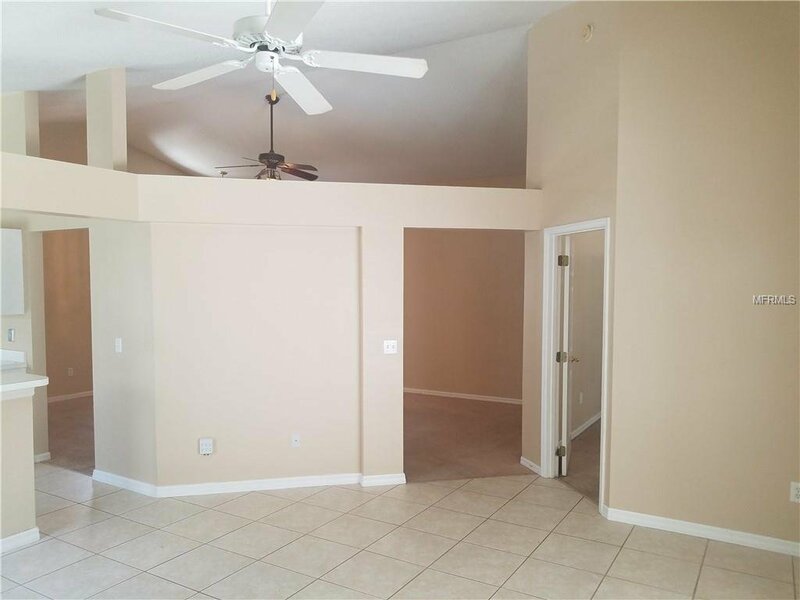 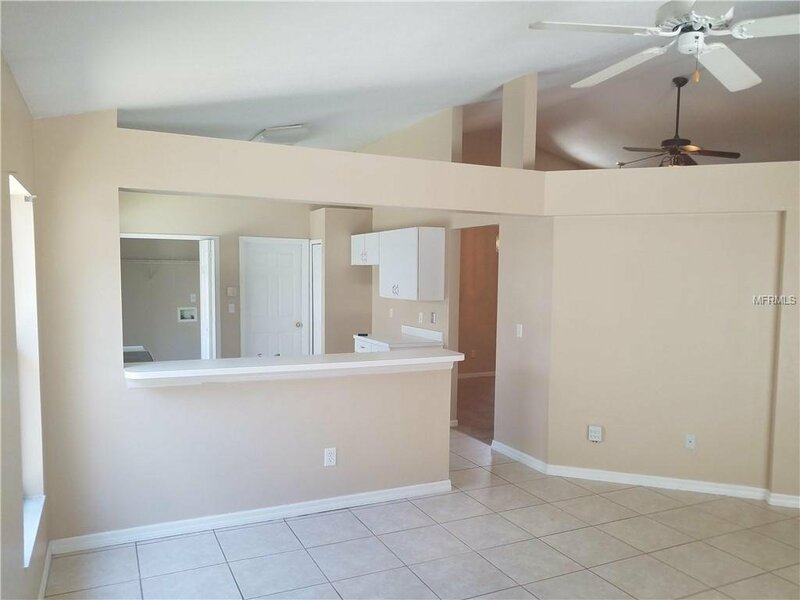 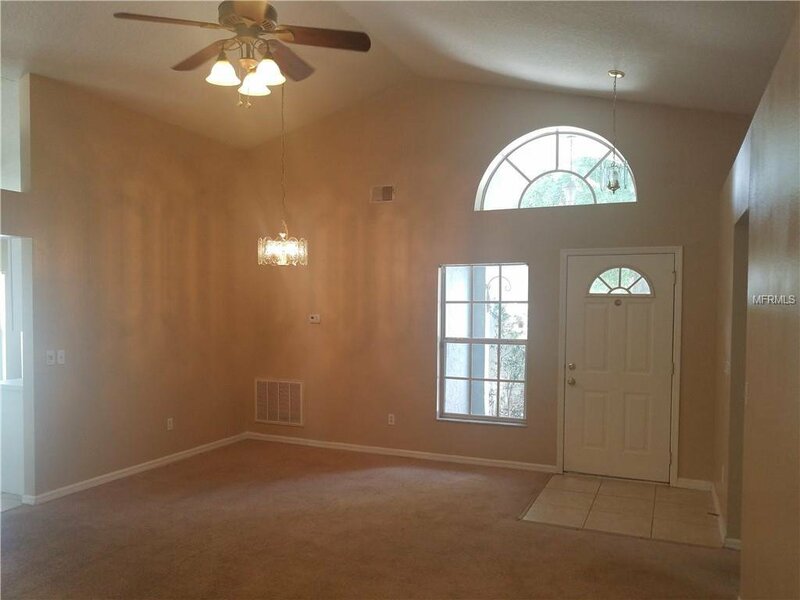 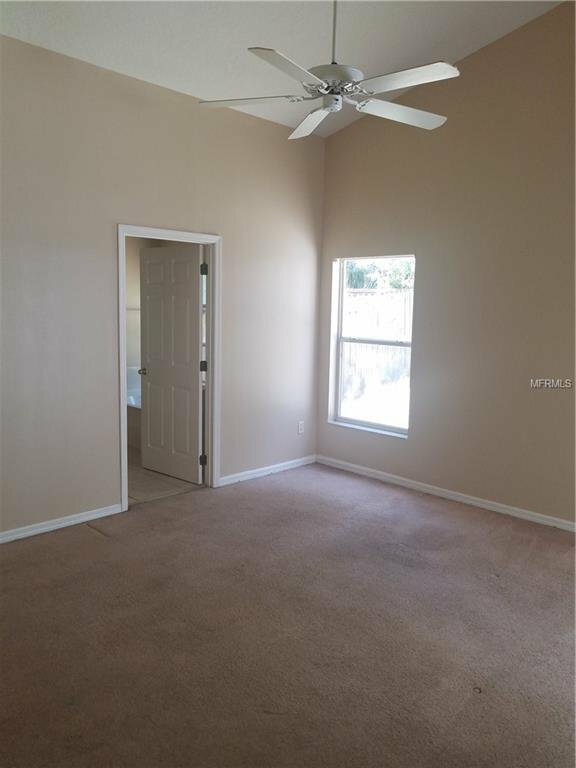 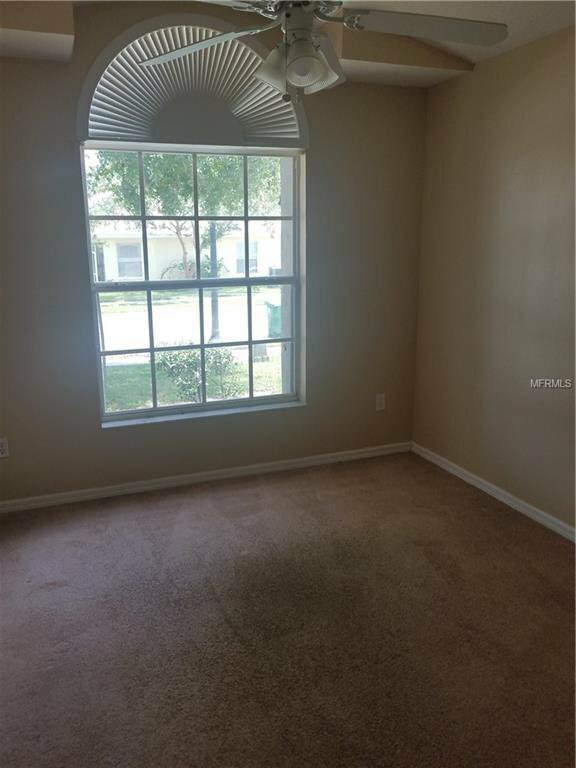 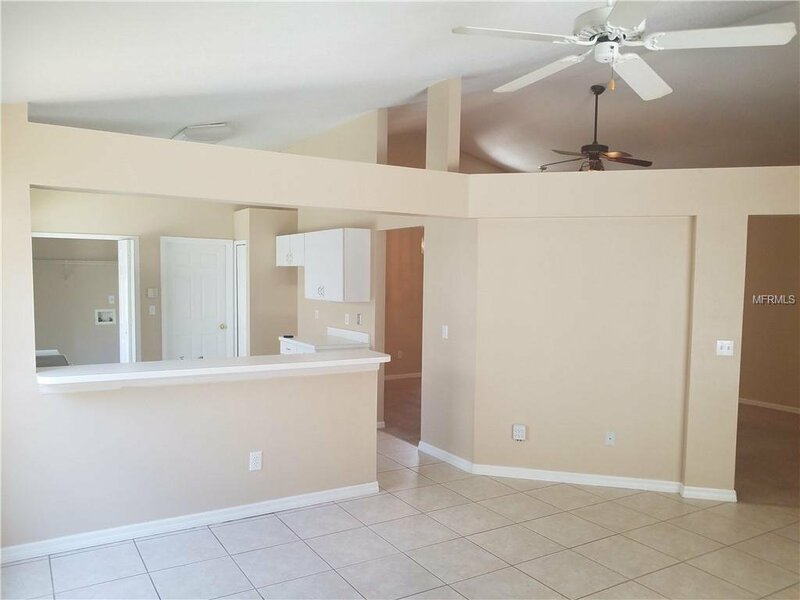 (A-Rated schools, shopping, dining and major highways) It features a split floor plan with vaulted ceilings. 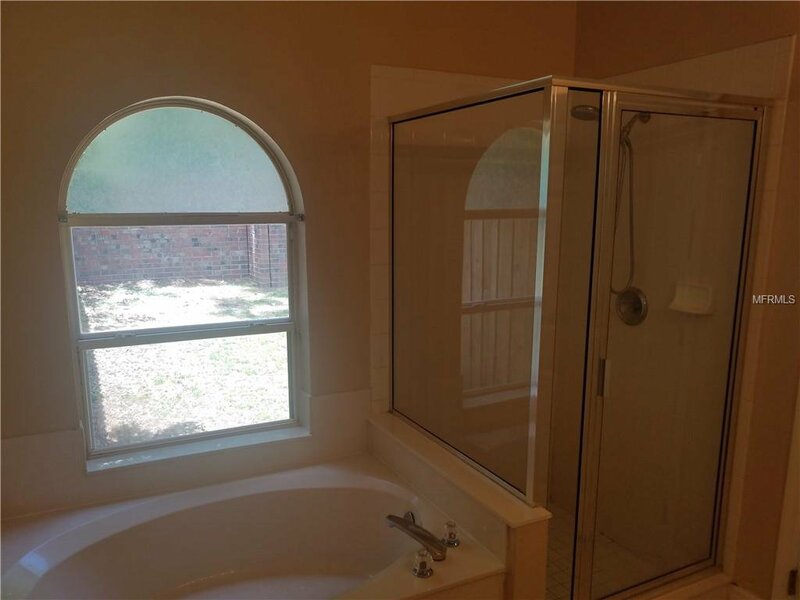 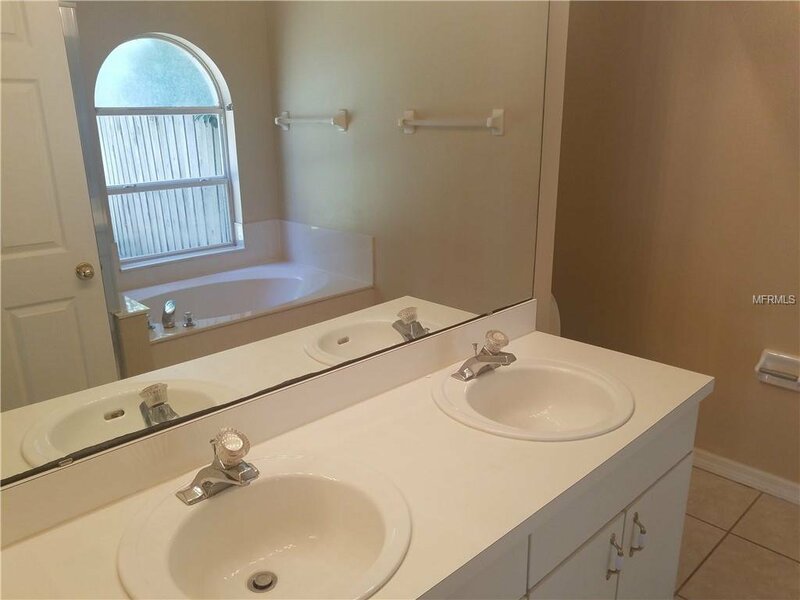 The master bath features double sinks, over-sized garden tub with a separate walk-in shower and master walk-in closet. 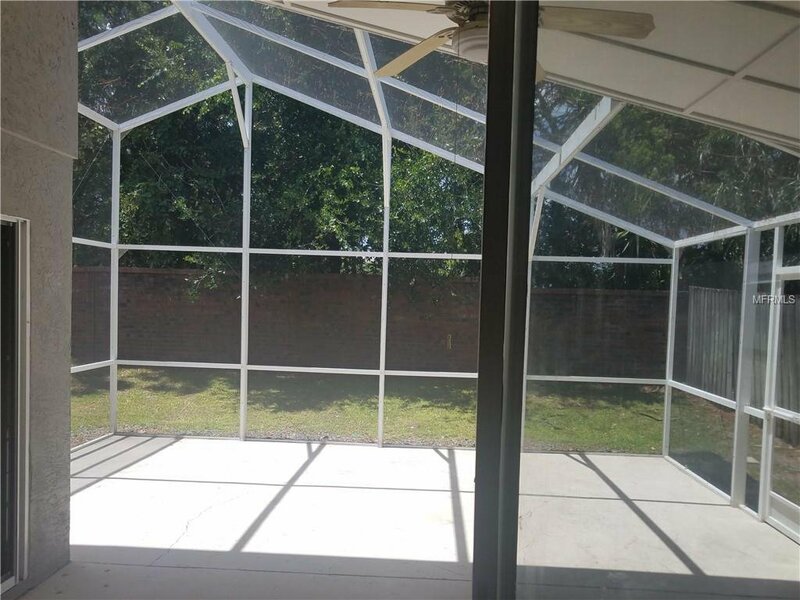 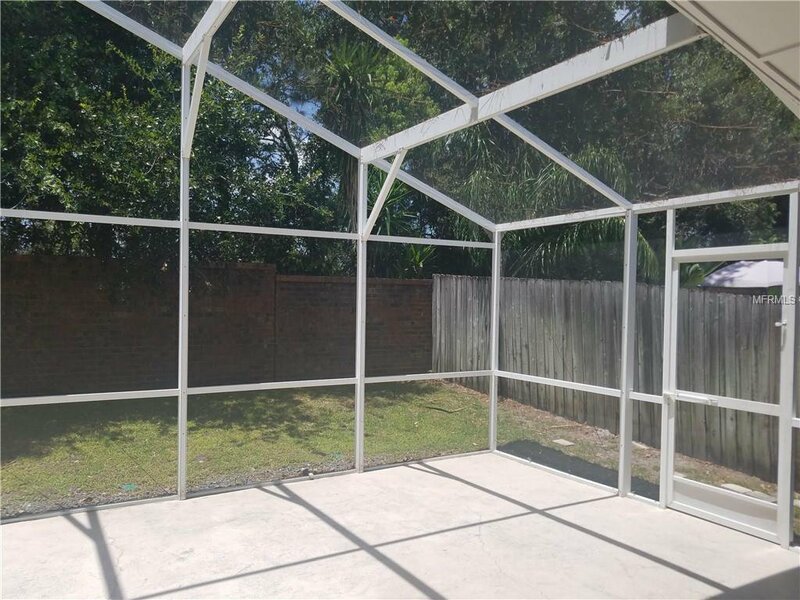 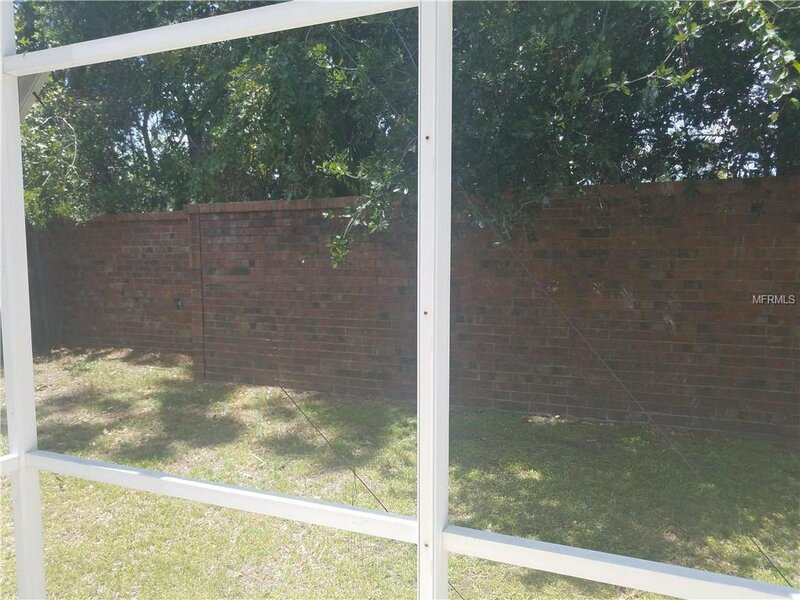 Freshly painted, and a nice size screened in patio.